HomeProductGrab n GoChobaniChobani Greek Flip KeyLine 5 oz. CHOBANI "FLIP" Key Lime Crumble Low-Fat Greek Yogurt with graham cracker and white chocolate is part yogurt, part toppings and completely delicious. Each creation is the perfect blend of textures and ingredients to satisfy your afternoon snack cravings. 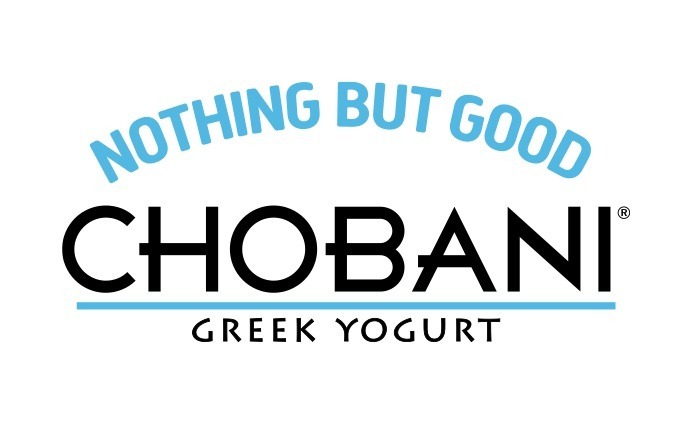 Chobani “Flip” Greek Yogurt. Item Description: Chobani Greek Flip Keyline 5 oz. Lowfat Yogurt (Cultured Pasteurized Nonfat Milk, Cream, Live and Active Cultures: S. Thermophilus, L. Bulgaricus, L. Acidophilus, Bifidus and L. Casei, Evaporated Cane Juice, Wheat Flour, Sugar, Brown Sugar, Soybean Oil, Key Lime Puree, Cocoa Butter, Whole Wheat Flour, Key Lime Juice Concentrate, Milk, Key Lime Peel, Honey, Nonfat Dry Milk, Natural Flavors, Salt, Cinnamon, Fruit Juice Concentrate (For Color), Turmeric (For Color).